Anyone else absolutely freezing where you're at?? Retailers have already moved onto spring, but it hasn't been above freezing here in days, so I'm not done buying winter pieces yet. However, I do want to keep things on the affordable end since spring is [hopefully] around the corner. 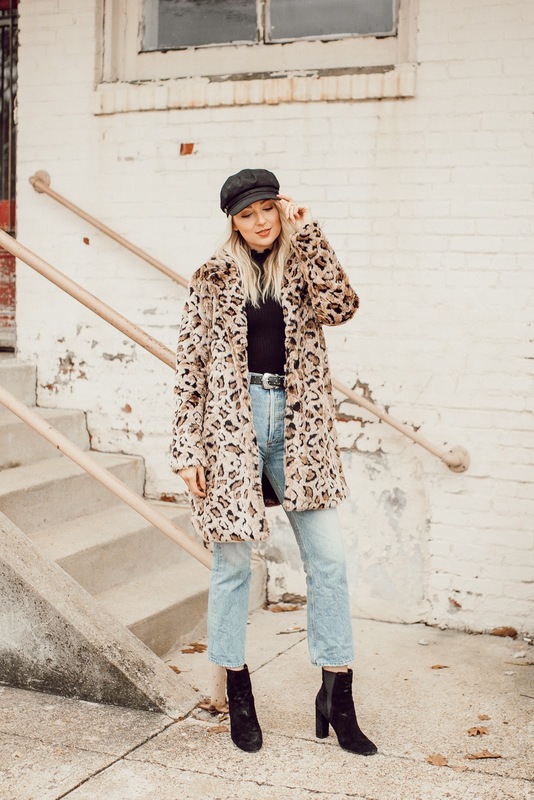 So, I rounded up several cute jackets and coats that are under $50! I have a couple of these and my friend has another, and they're all great jackets (want this leopard coat that my friend Bri has!). In years past I've only had a couple of staple coats that were good quality, simple, etc. But this year I've found that when I have a few cute and more exciting jackets to add into the mix, that my layering possibilities are endless (and so much more interesting)! Now, if you're going to a NFL playoff game, these are not the coats for you, but for many winter days I can absolutely get by with throwing a jacket like this on top of my outfit. What's your philosophy with winter coats and jackets? One or two staples or several inexpensive options to mix and match with?